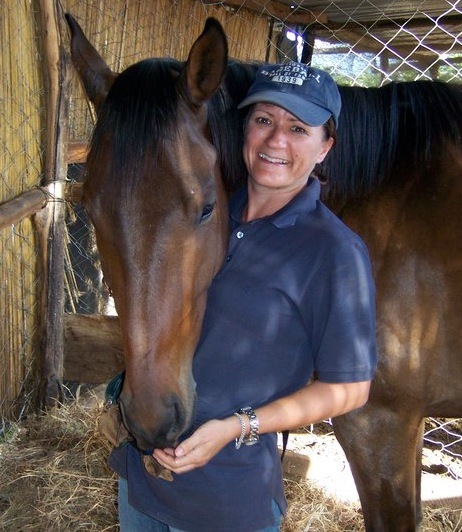 Hello, my name is Maxine Kemp and amongst many other things in life, I am a horse trainer and riding instructor based in the Suffolk and Essex area. You could describe what I practice as Classical Dressage, but only in the sense that it is about Correct Riding, as to me, they are one and the same thing. Over the years I have become utterly passionate about ensuring that the tried and tested classical principles, which have thankfully been handed down to us are passed on by way of making them accessible to the modern day horse and rider. Why? Simply because it’s best for the horse. There needs no other reason. 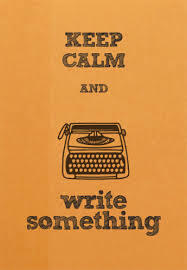 For so very long now, I have wanted to use writing as one way in which I could help achieve the above. I’ve spent endless hours driving to and from students lessons, day dreaming about all the useful things I could write down that might help people with their horses. I’m endlessly told ‘You should write this stuff down!’ as I’m recounting a story from the days teaching, or voicing a random thought or idea I’ve just had on the whole horsey subject. So finally, here I am. So anyway, here I am. Finally!